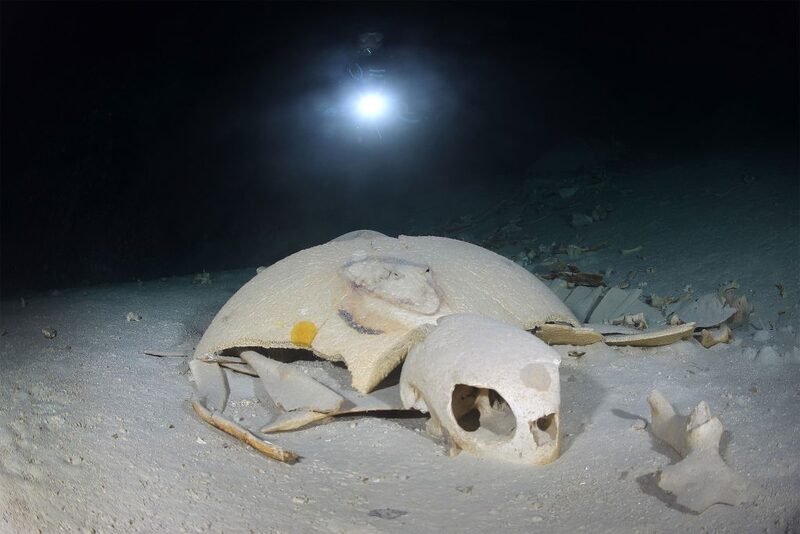 A bizarre turtle ‘graveyard’ has been found in the bottom of the ocean by a diver. Josh Vergara, 34, from The Philippines, discovered the tomb of dead turtles on Sipadan Island in Malaysia, whilst on holiday on March 26. He said the turtles become lost in the cave and cannot get out to come up to breathe, meaning they die and never return to the surface. Josh’s spooky images show numerous turtle skeletons lying on the ocean floor. 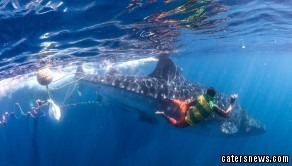 The customers broker said: “Turtle Tomb in Sipadan is the only known turtle graveyard in the world. 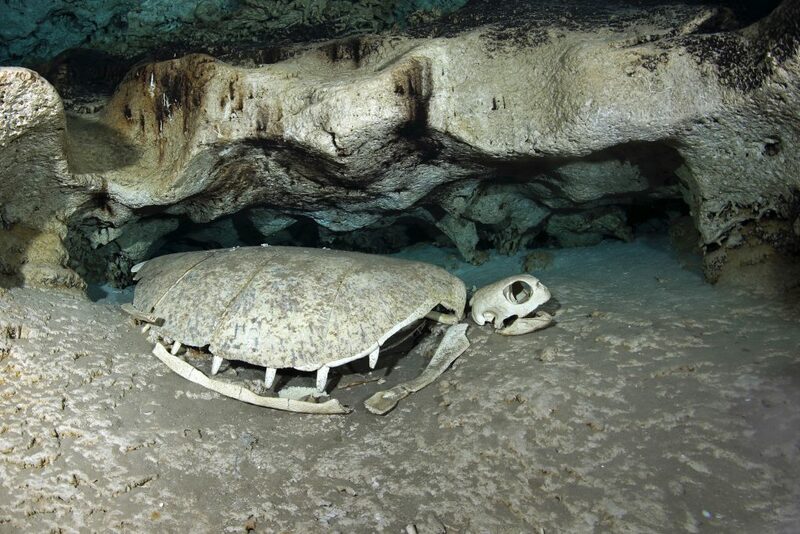 “The cave system is often visited by turtles as they need to breath but after getting lost in the cave, they finally find a spot to lay and rest for eternity. 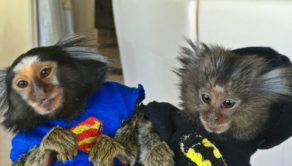 They hate being naked – Two adorable monkeys play fancy dress with there very own wardrobes!